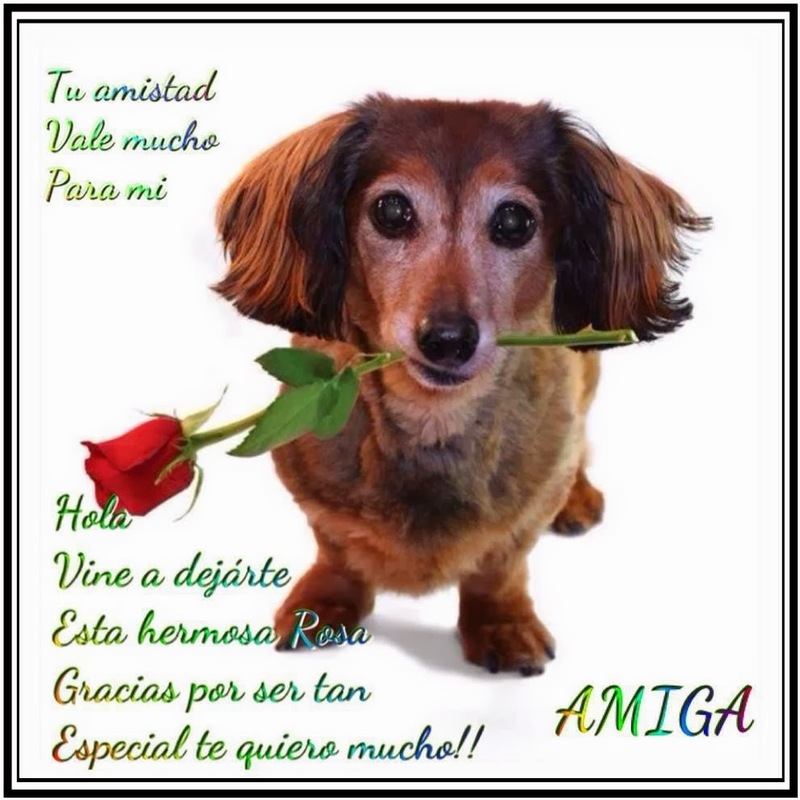 TU AMISTAD VALE MUCHO PARA MI. GRACIAS POR SER TAN ESPECIAL TE QUIERO MUCHO!! !